God has given the follower of Jesus powerful means to grow in the grace and knowledge of Jesus Christ. 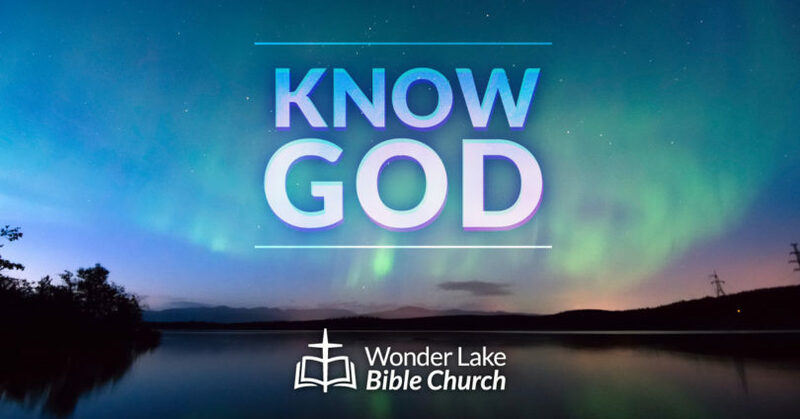 In part 6 of Know God, Pastor Dan Cox reads from 2 Peter 3:14-18. Is knowing Christ your top priority in life? Are you making consistent use of God’s powerful means to grow in the knowledge of Christ?